Quick Grabim - a leading contender for the Supreme Novices' Hurdle at Cheltenham, will miss the Festival due to a stress fracture. (Credit: Sky Sports Racing): Trainer Willie Mullins revealed: "Quick Grabim has had a setback and will not make Cheltenham. 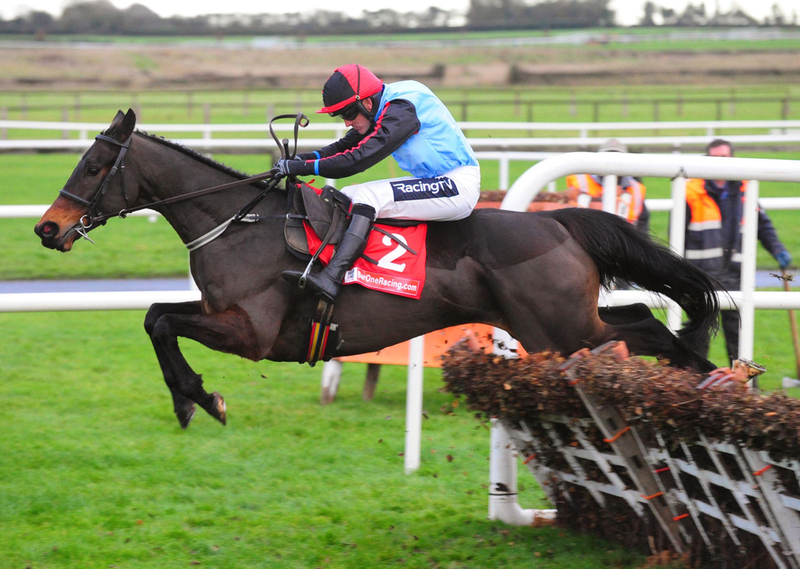 "He suffered a stress fracture after his last run, but hopefully he will make it back in time for Punchestown. "He'll get all the time he needs," he said. The seven-year-old - owned by Geraldine Worcester, has won three of his first six starts over hurdles, most recently landing the Grade One Royal Bond Novice Hurdle at Fairyhouse in early December. Quick Grabim did appear to be one of Ireland's top novices heading to Prestbury Park for the opening race of the most prestigious week in jumps racing, and was best priced 12/1 with most bookmakers; along with the races' other leading candidates. Mullins - who has had such a good record in the race in recent years, can hopefully rely on others such as Aramon to represent him; a horse who beat Quick Grabim in a Grade 3 at Navan back in November. Annamix - another, is very much an unknown for Ireland's Champion Trainer.